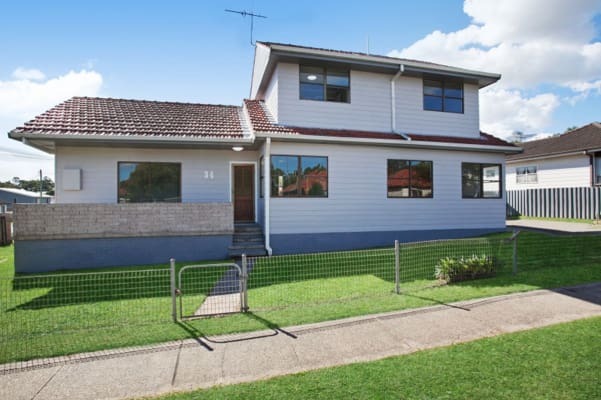 Eight bedroom student share accommodation now available. 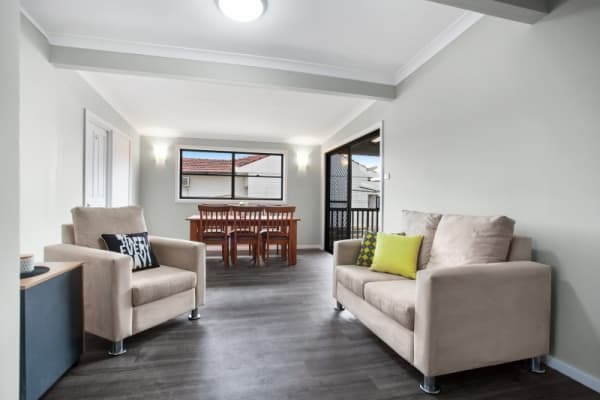 This property features two levels and is located in close vicinity to UON Callaghan Campus, Stockland Jesmond shopping centre and public transport. 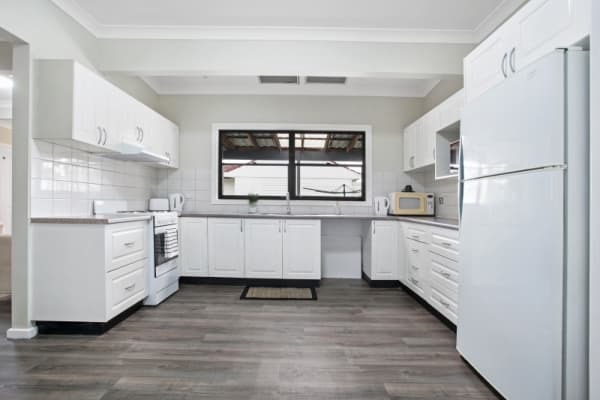 Spacious share kitchen with allocated pantry and fridge spaces. 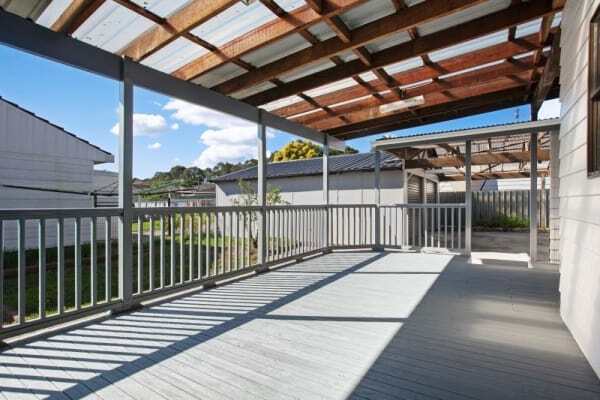 Shared living and dining areas which lead to the rear back undercover deck. 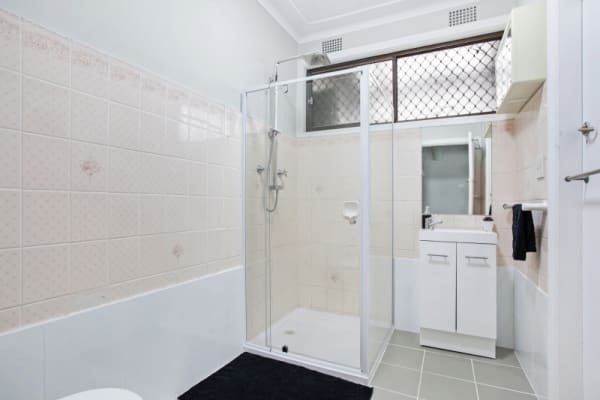 There is two share bathrooms and three toilets, the laundry with washing machine is also located downstairs. 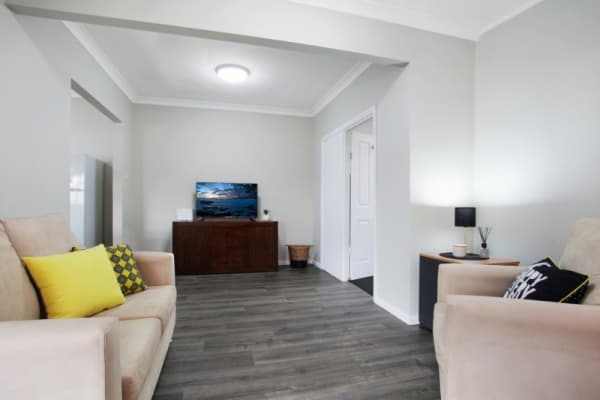 Newly renovated eight room student/share house. to view social media content. Facebook is only available to Mecca Powell's extended network.